We’re always looking for smart, creative people to join our team. We have opportunities and career paths of all kinds. Our employees enjoy the stability of a time-tested and successful enterprise, and the excitement of developing new solutions to complex problems. Drop your CV here. We will consider your profile for future jobs. Does it seem challenging enough to you? 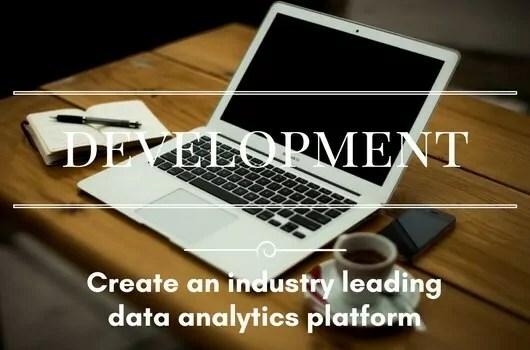 We have created more than one industry leading analytics platforms. 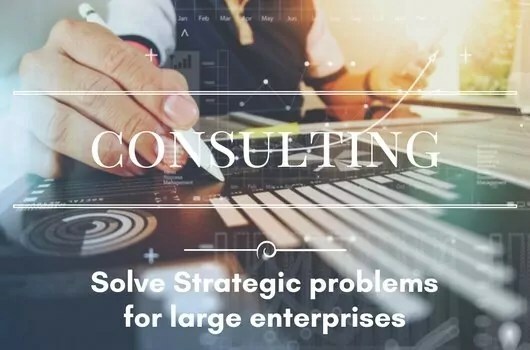 Are you in for a challenging environment to develop such solutions which solve large scale problems through platform driven insights?